CNN is a disgrace misinforming people like this. 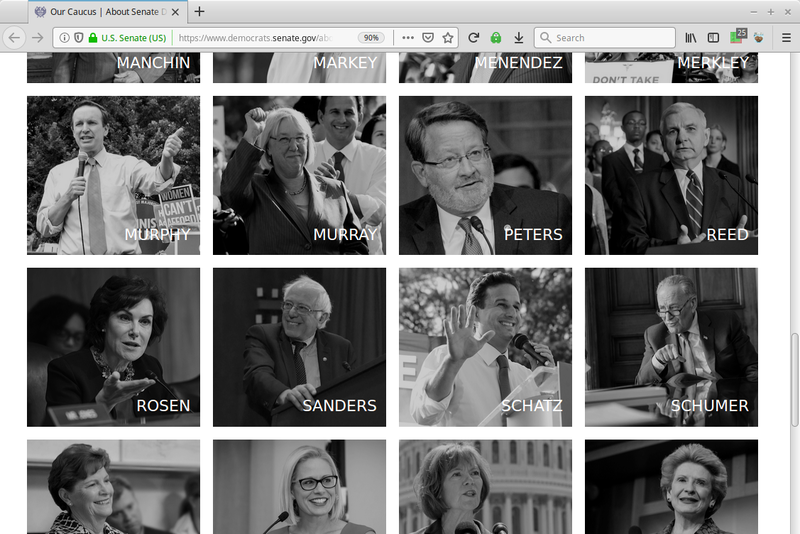 What will Bernie Sanders first term look like if he’s Elected President? 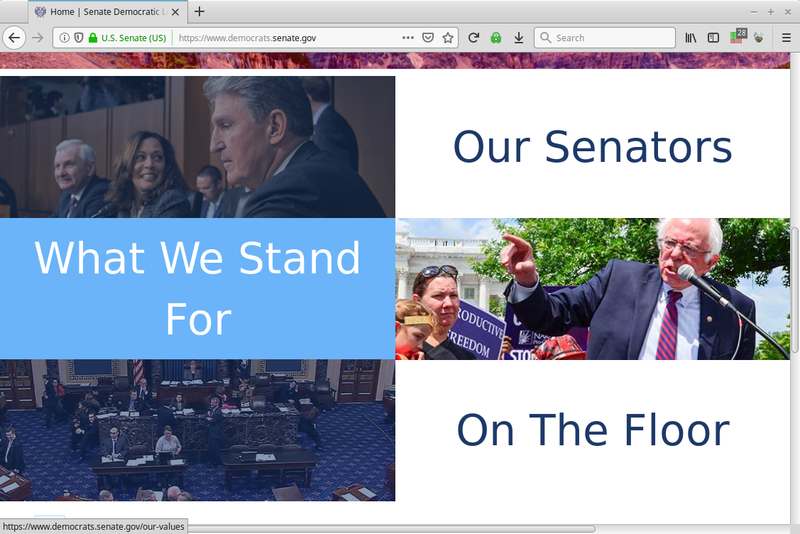 Bernie has said he won’t attack fellow Democrats he’s running against, but I personally think he needs to remind voters how HIS policies differ. Medicare for All isn’t what many others support! So much FATIGUE seeing “He’s not a Democrat” on Twitter. How does one counter that? Simple, direct response. 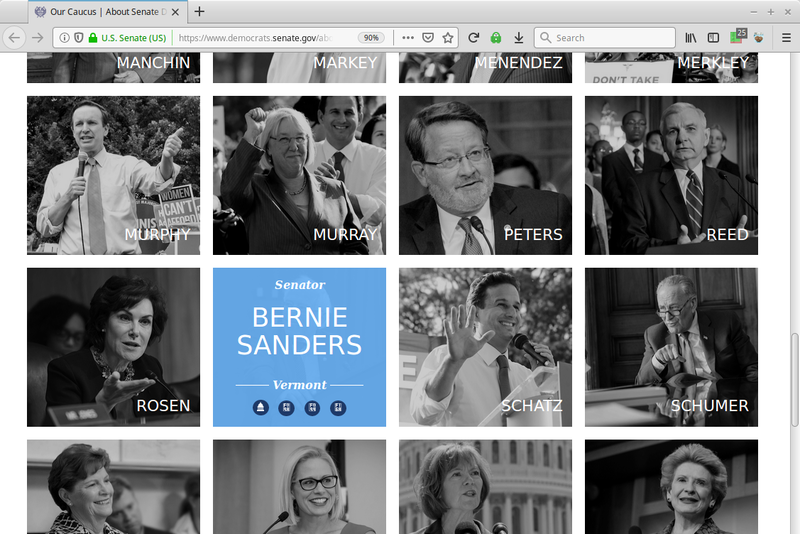 If Bernie is NOT a "Democrat", the Senate Democrats' website should stop using his photos! 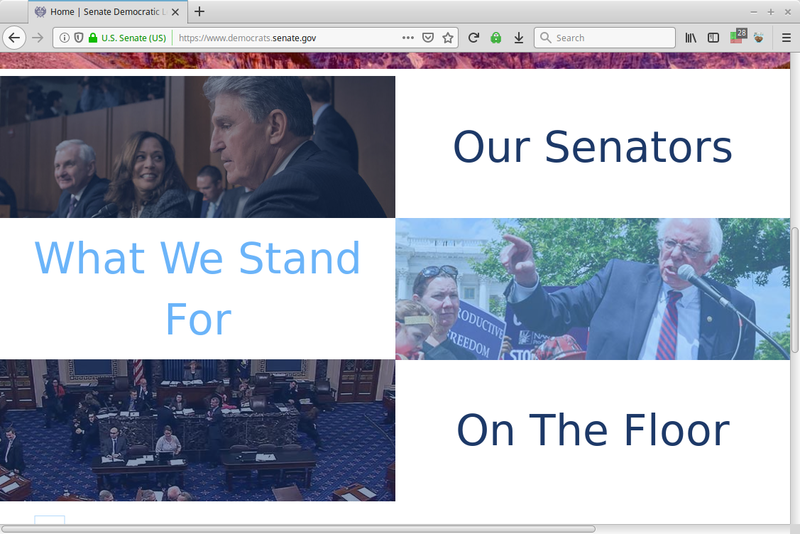 Here are screen grabs from the https://DEMOCRATS.SENATE.GOV website which features Bernie for the "Twitter Doubts". HERE is an animated GIF of those screens for "Twitter Doubters". @RoKhanna: If Bernie Sanders, in the minority in the Senate, can get 350,000 Americans a raise imagine what he’ll do when he’s President of the United States. This sounds like a HORRIBLE idea! Anyone else hear this going around? Bernie Sanders to appear on TYT on Thursday the 14th amid rumblings that he’s announcing this week.